We are a local firm with a National presence. With over 160 years of combined experience, our goal is to change the odds in your favor. We are structured to handle your company’s most difficult Workers’ Compensation issues. We understand the importance of Workers’ Compensation matters to Employers and Carriers. We are cognizant of the Employer’s time and expense for each Workers’ Compensation matter. 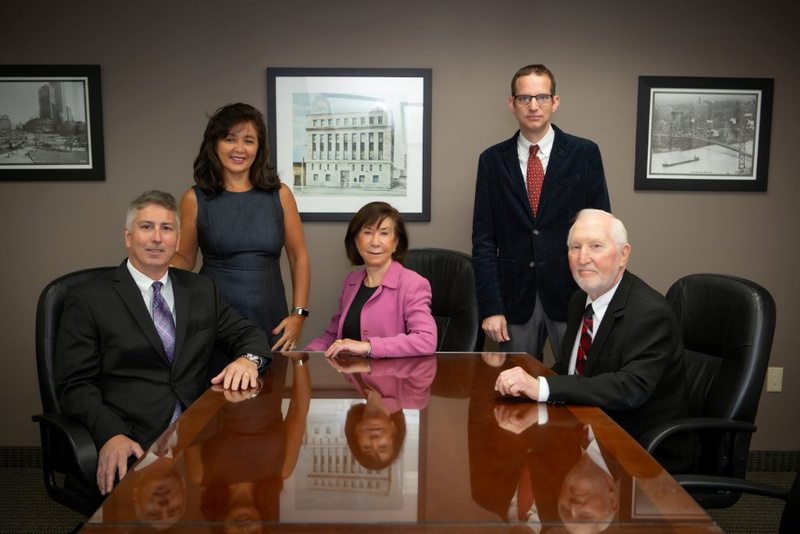 Our firm exclusively represents Employers, Carriers, and TPAs in the defense of Workers’ Compensation matters, and we pride ourselves in the personal and long-term relationships we develop with clients that allow us to effectively and efficiently meet their needs. CHARFOOS REITER HÉBERT, PC is a founding member and the only Michigan firm endorsed by NWCDN. The National Workers’ Compensation Defense Network (NWCDN) is a Network of law firms dedicated to protecting Employers in Workers’ Compensation claims. Workers' compensation is a very important field of the law, if not the most important. It touches more lives than any other field of the law. the pocketbooks of consumers are affected daily by it. People often ask how NWCDN came to be. Over the course of time, our members would frequently get asked by employers, risk pools, and insurers for recommendations for attorneys in other states. We quickly recognized that our clients needed access to a resource that would help them locate great attorneys anywhere in the country. We knew we needed something that went beyond what you could find looking in a legal directory. We needed a network of law firms and attorneys who really knew each other. Because many clients have a multi-state or national presence, we wanted to create a group that mirrored our clients. We carefully selected the top workers’ compensation defense firms across the country, but, more importantly, we found attorneys who are committed to partnering with other attorneys to provide clients with expertise, education, and guidance that is perfectly tailored to their needs. From that, the NWCDN was born. The NWCDN hosts an invitation-only annual seminar that covers cutting-edge legal and claims management issues. Through our website, our attorneys can be contacted individually and can also coordinate a group response to answer questions about the latest trends. We are frequently asked to complete questionnaires for clients so they can create internal guidelines for handling claims nationally. With members located in major cities throughout the United States, the NWCDN takes each member's hands-on, local approach to workers' compensation law and combines it into a national perspective. It is like having your favorite workers' compensation defense firm in every state in which you do business.